It's Sunday Morning, Week 2... Do You Know Who to Start? 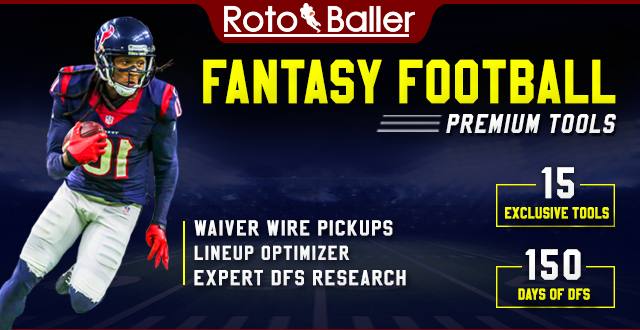 Each Sunday morning of the NFL season, RotoBaller's experts will be moderating the industry's leading live chat room and answering a bunch of your fantasy football questions, from around 10:00 AM to 12:30 PM ET. Come join in on the fun, and get your start/sit and lineup questions answered. 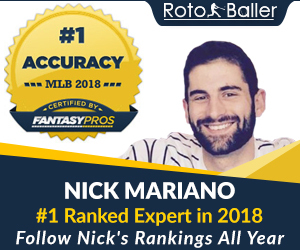 RotoBallers will be stopping by all morning to answer all questions that are asked, including Nick Mariano himself who was the 9th most accurate industry expert ranker in 2017. 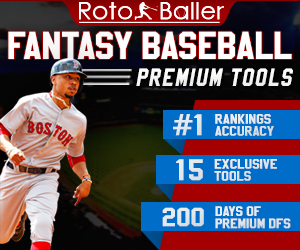 Good luck RotoBallers! Note: You must register with a free account (on the top right), and then login to chat. Want a more personal Q&A session? Head over to our Live Expert Q&A for one-on-one chats with experts.